The theme or template you choose for your blog not only represents the elegancy of your blog but it also represents your mindset. So choosing the perfect blogging theme is one of the most important part of your blogging journey. But the problem is that if you are a regular blogger then you have at least 15-20 sites to manage and if you are a new blogger then you have limited money. In both conditions if you decide to pay for the templates of each one of your blogs then you will probably have to sell yourself in order to pay all the bills. Moesia is something for the companies or services who are looking to create a landing page about their product with a strong portfolio. It allows you to display the best qualities of your product yet it's simple enough to keep the brand image alive. The best thing about the theme is that it's responsive so you can present a strong first impression of your product in front of mobile users too. If you are looking to start a blog in entertainment niche then Hueman is probably the best free WordPress theme for you. It's simple yet colourful presence is perfect for posts which require lots of different colour shades. The simple design is good for both single and multi niche blogs or if you like you can start with a single subject and go on for making it multiniche. The bright coloured Resolution is a great free magazine WordPress theme. It has almost everything you need to build a multi niche blog with great earning potentials. We have a simple slider and sections to display all the content without being too messy. Then the header and sidebar parts give you enough space for image and text ads. The best thing is that neither of these two components overshadows the other so your readers will be able to enjoy the content without being distracted but they will also be able to notice the ads as they follow the Adsense heat Map. The most unique one in the list, Patus is best for making a personal blog or a virtual diary. It's best for people who are looking to start a blog just for sharing their thoughts with the world. The simple and colourful design is like a blank canvas for you to paint it with your thoughts. It's also good for people bloggers who are looking to digitalise their journey online. And finally, the best things in the world are simple and so is this awesome template. The template is simple and does not impose any special colour on your content. Means doesn't matter if you are looking for a template for your next niche blog or you are ready to make your Internet brand, this template is the perfect pick for your needs. And it also allows you to put ads on all the right places to ensure that you do not lose any single earning opportunity. 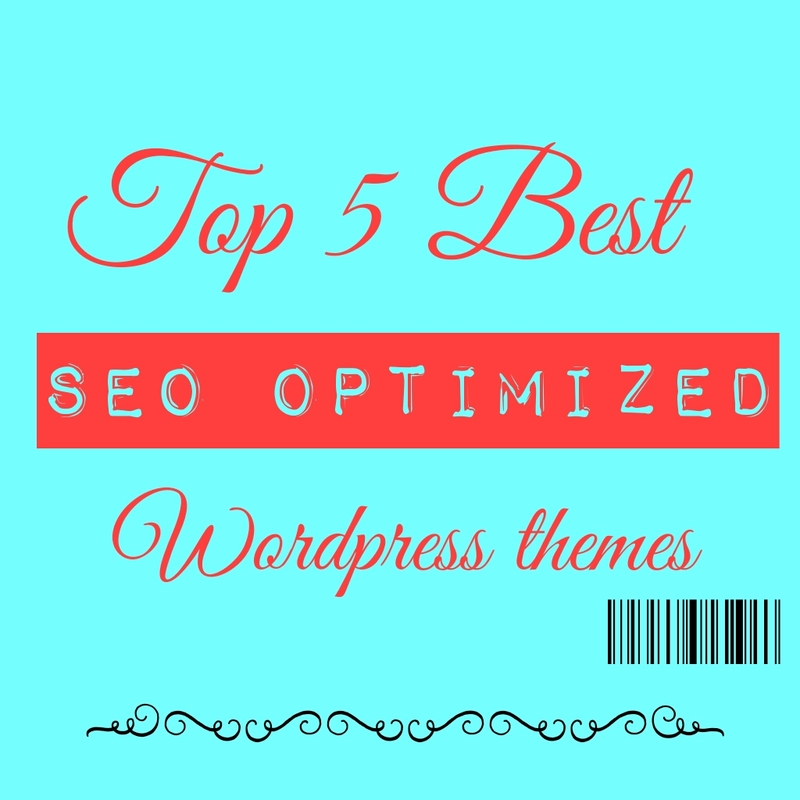 We have tried to create a list of best free WordPress themes which fulfil all kinds of blogging needs. Do let us know in comments how successful we have been in our efforts. Hey, thanks for sharing those themes! I was wondering if you know the template called "SoSimple" and if you do so, do you thinks is good for SEO as the ones you mentioned here? Thanks! Hueman is the all time best free theme for bloggers who expect some premium looks and features. I agree with u that Hueman is one of the best theme.But you should try other themes also in the above list. Great Collection. Patus is my favourite of them.